Your photo is printed on maple wooden panels. The natural grain of the wood combined with your image creates a unique and memorable work of art. The lighter areas of your photo will show more natural wood grain. 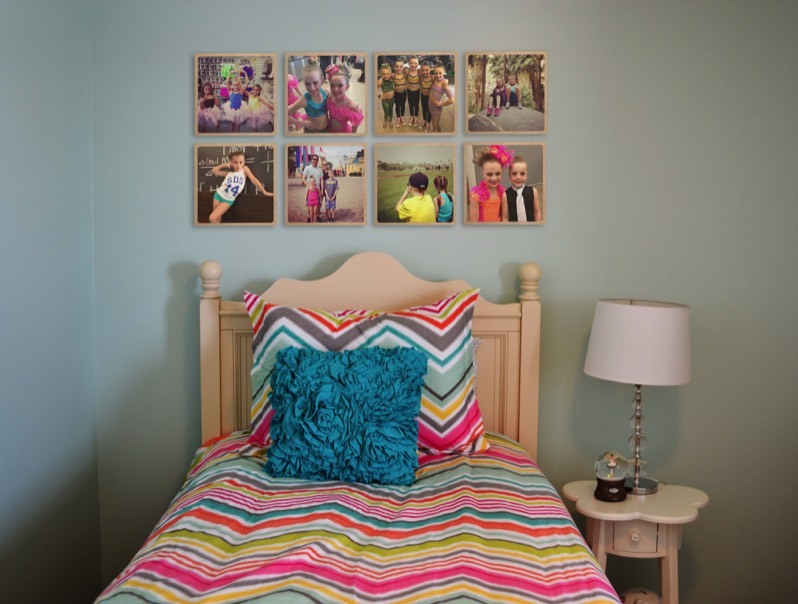 They are the perfect eco-conscious solution for getting images on the wall where they belong! Whether you're hanging an art show, decorating the house or the work space, this eco-conscious product is perfect. Oh, and its handmade in the USA! 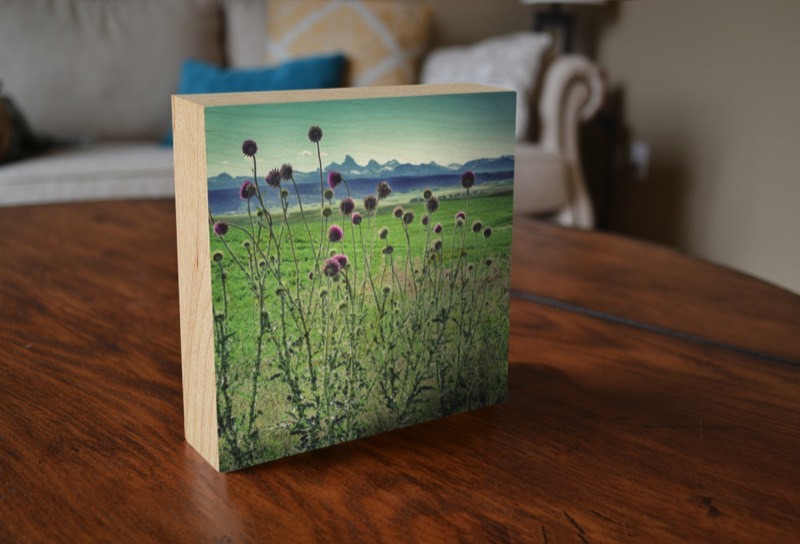 Due to the color and grain of wood the appearance of a wood print is much warmer than a regular photographic print. The wood grain will show through in various degrees. More of the wood grain will appear in the lighter and whiter areas of the image. Each wood print will be different and unique because of the natural qualities of wood. 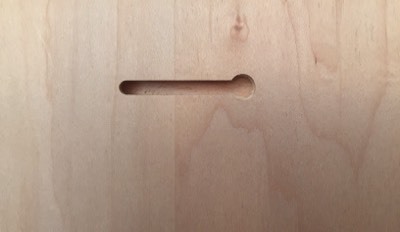 Each Natural Wood panel has a keyhole slot on the back for easy hanging. The thickness of the Natural Wood panels is 0.625 inches.